We create solutions that improve the lives of children, families, and communities. 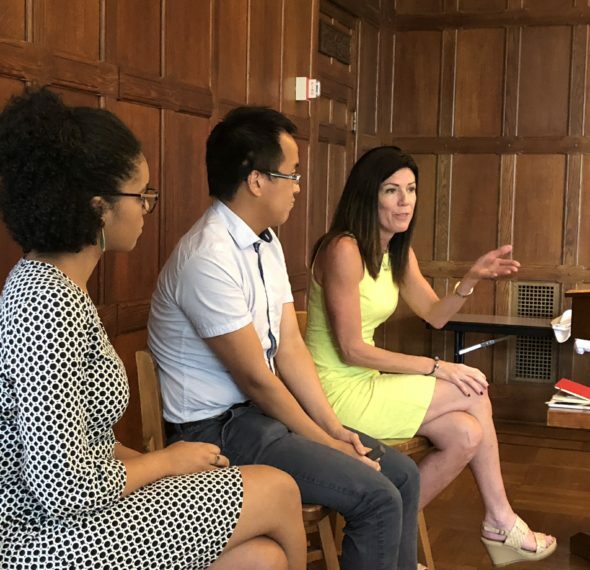 The Illinois Department of Human Services came to Chapin Hall evaluate the impact of new childcare laws on Illinois families. 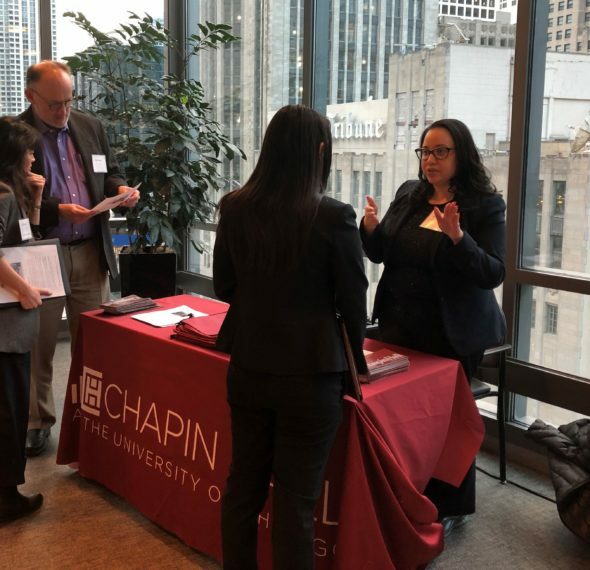 Chapin Hall at the University of Chicago focuses on a mission of improving the well-being of children and youth, families, and their communities. 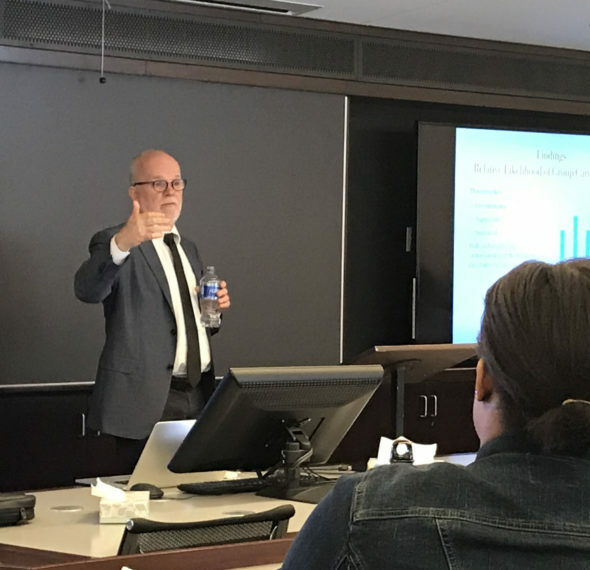 Chapin Hall combines rigorous research methods and real-world policy expertise to accelerate the use of data and evidence in policymaking and program implementation. Longstanding partnerships with government agencies, nonprofits, and philanthropy are at the heart of our approach. Chapin Hall’s experts combine rigorous research with practical experience. Research experts are recognized authorities in academic disciplines including child welfare, epidemiology, psychology, social work, statistics, youth development, and more. Policy experts have deep government and community-based experience. They integrate knowledge of how systems function with research to create and sustain positive change. Many of our policy staff are trained as researchers, and many of our researchers have deep policy experience. 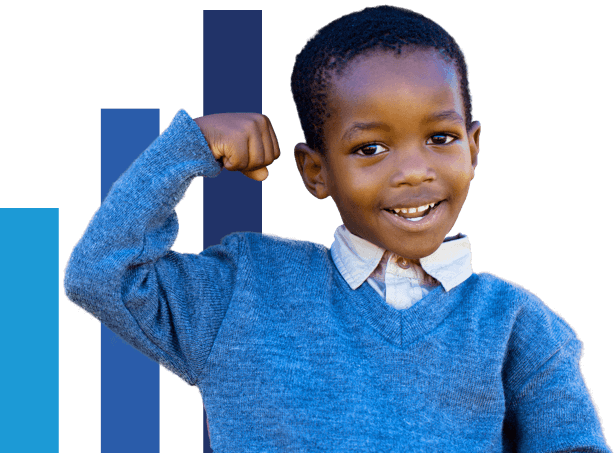 Chapin Hall provides decision-makers with rigorous data analysis and achievable solutions to support them in improving the lives of children, youth, and families. We work with all levels of government, and with nonprofits and foundations to accelerate the use of evidence in practice. We bring research, data, and science into important conversations.